Calling al the B-Boys & Fly-Girls to hit the dancefloor for some breaking, some poppin' and some lockin'. 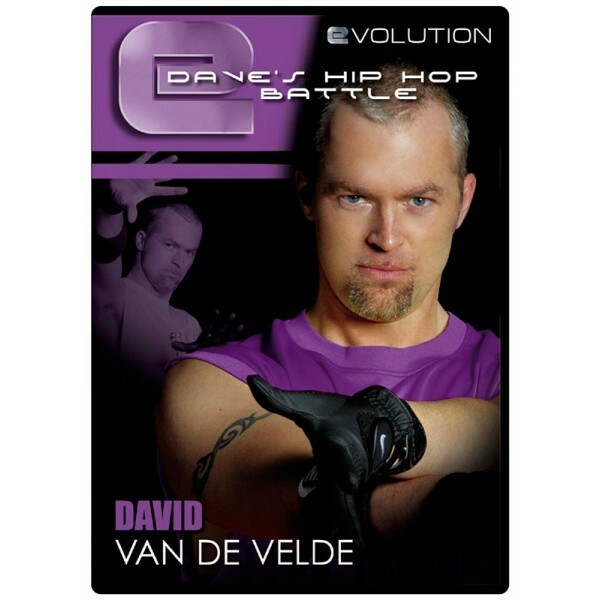 World Hip Hop Champion David breaks down an advanced choreography with original phat moves and different teaching methods. A 60 minutes pre-packed routine for people who likes to dance. The purpose is to give you as many variations possible so you're able to use them any time in a class for the diehards or stretched over a couple of weeks for starters in the Hip Hop World. So put on your baggy jeans and your basketball shirt as it's time for a battle!